Ms. Thomas and her daughter Ms. Hall are congregants of New Mount Zion Baptist Church. 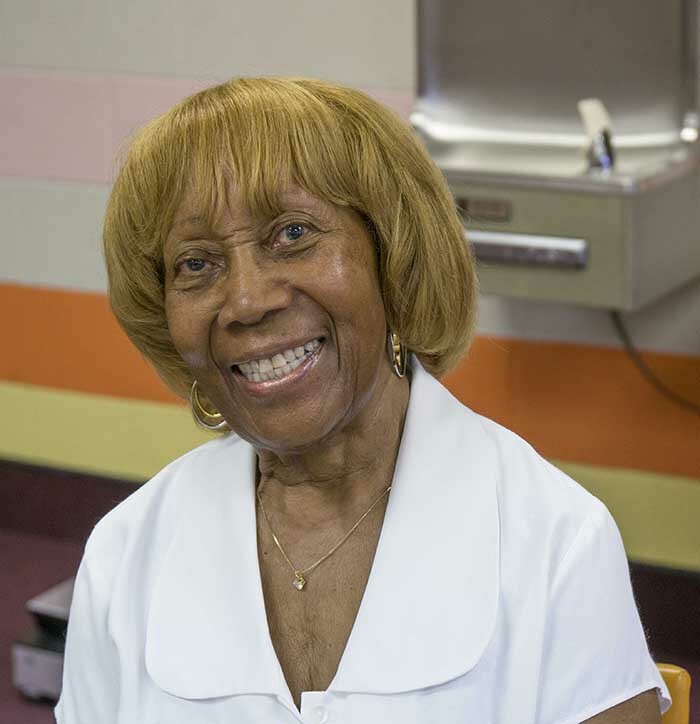 Ms. Thomas is 91 years old and recalls much of the history of the church when it was located on Chene and Mack. She has an excellent memory and gave a wonderful interview. 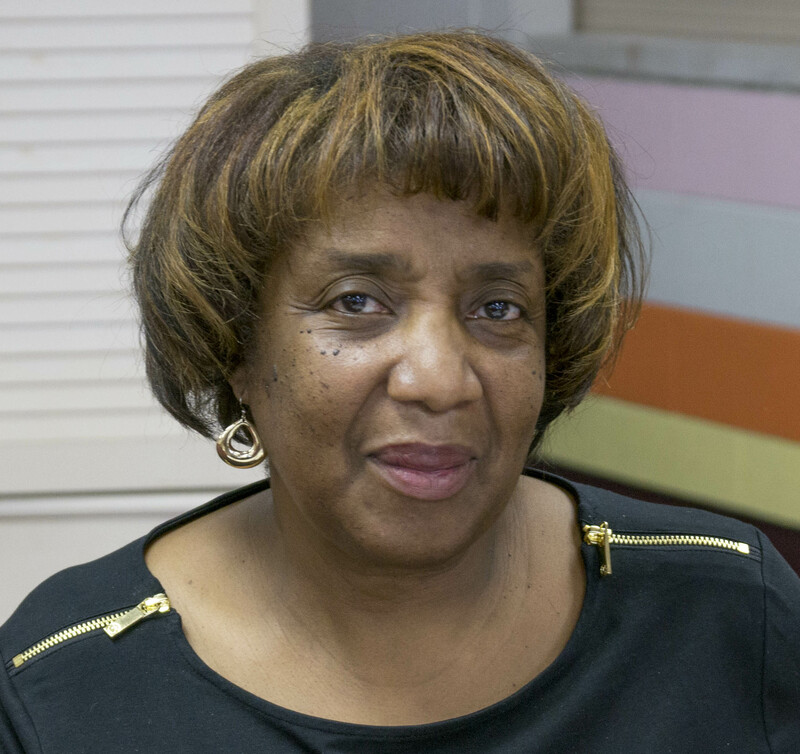 Her daughter, Ms. Hall, sat in and contributed to the interview, which was conducted in July 2014.